Speaking of challenges . . . . Among my cycling highlights for this year are discovering you good folk at Cycle 365 and participating in the various challenges. 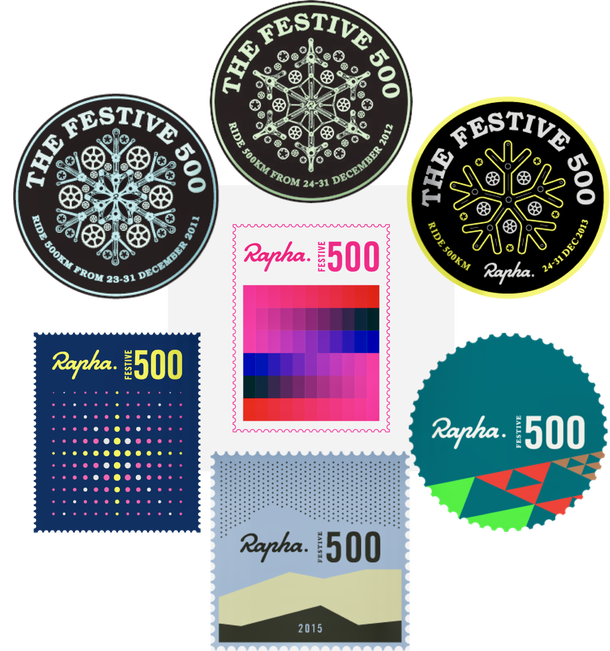 A yearend challenge I have pursued since 2014 is the Rapha Festive 500. 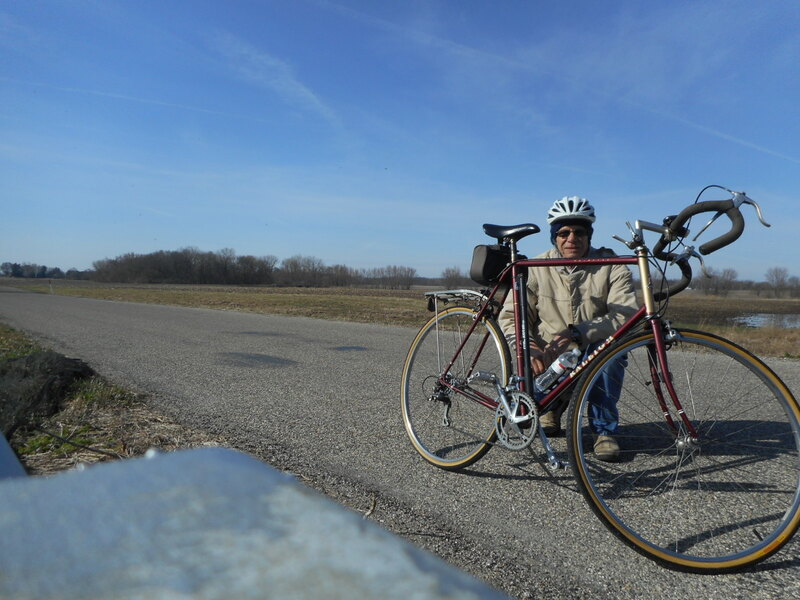 The challenge is to ride 500km between Christmas Eve and New Year’s Eve. To provide some incentive, Rapha sends everyone who completes the challenge a woven roundel. It remains to be seen if I earn a roundel this year. I’ll certainly give it a go. 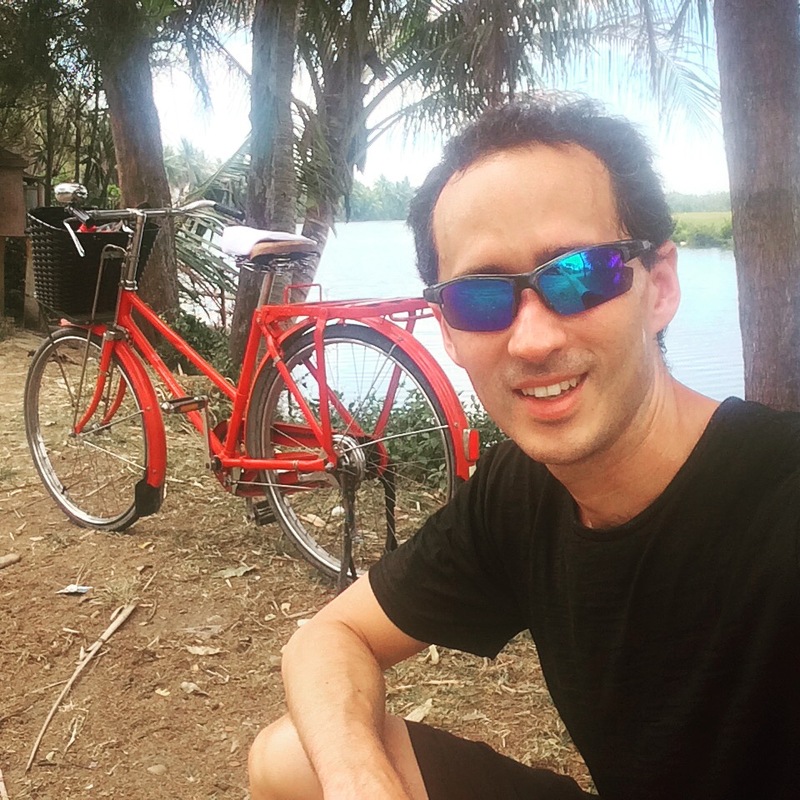 An annual challenge I have set myself since 2016 is to ride at least 12,000km / 7,456mi during the year. Touch wood I’ll hit that target with a few weeks to spare. Do you have an annual challenge? 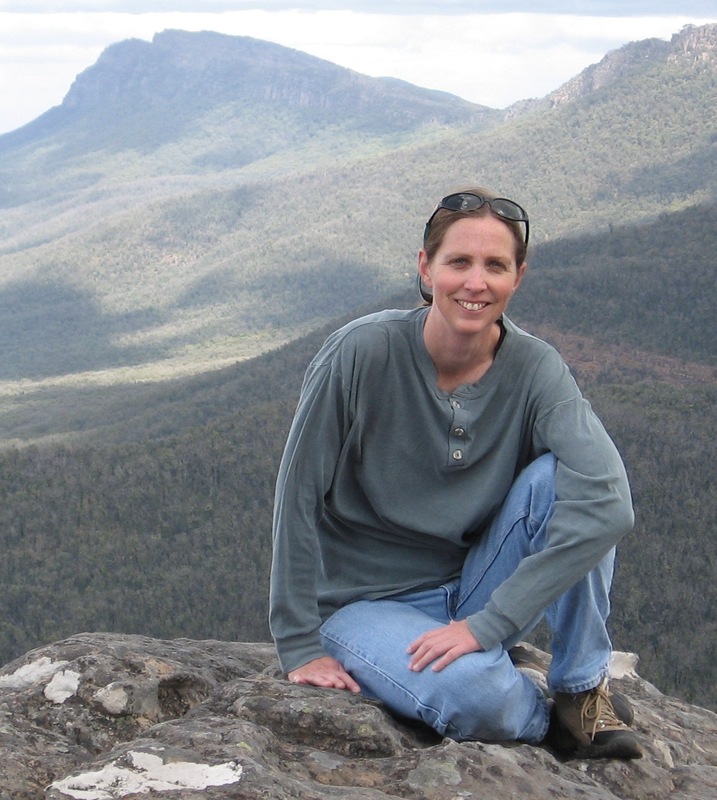 6 response to "Speaking of challenges . . . ."
Thats a pretty steep challenge! If Im doing the math correctly, thats ~ 71km or 45 miles a day on average, in 7 or 8 days. Some people do the Festive 500 in one or two rides. That is waaaay out of my league. Good on you! And good luck with the challenge! Let us know how you go. I can’t imagine riding 12,000 kms a year – I would definitely have to ride further and faster and maybe work less to make that happen. I think 6500 -7000 kms is achievable for me when healthy. I like riding goals but had to abandon them this year. I will do another ‘number of new roads ridden’ goal next year since I’m not healthy enough yet to focus on distance or difficulty. I admire and respect 12,000 kms though! Hi there. It certainly helps to be retired. Very best Christmas wishes that your health improves so you can have riding goals again. I do like your “number of new roads ridden” target. Always interesting to see your pics of those rides. I’ve completed the Festive 500 once. Last year I was on target before getting wiped out by a car. I may give it a go this Christmas if I can spare the time. Might have to do some planning! Good luck if you go for the Festive 500 this year. Christmas this year in Tasmania or the UK?